A look at the black, Latin, LGBT, and Muslim candidates diversifying politics following Tuesday’s election. On Tuesday night Democrats won control of the House, delivering a major blow to Trump in the first election since he became president in 2016. The win was momentous for a number of reasons, not just that Democrats can now challenge Trump and the Republican party agenda. Among the new names joining Congress after Tuesday are a host of young, Muslim, Latin, immigrant, and LGBT canidadates. 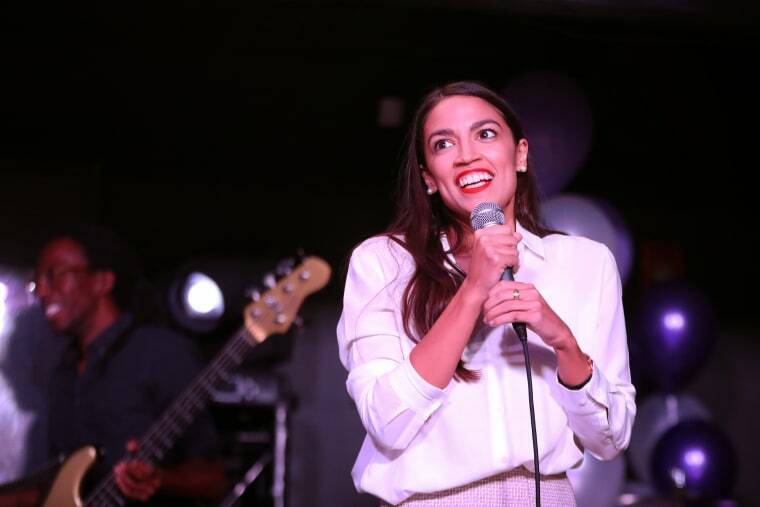 Arguably the most high-profile of the new members of congress is 29-year-old Alexandria Ocasio-Cortez (pictured above) who became the youngest woman ever elected to Congress. The record previously belonged to Elise Stefanik who was elected to Congress at age 30 in 2014. 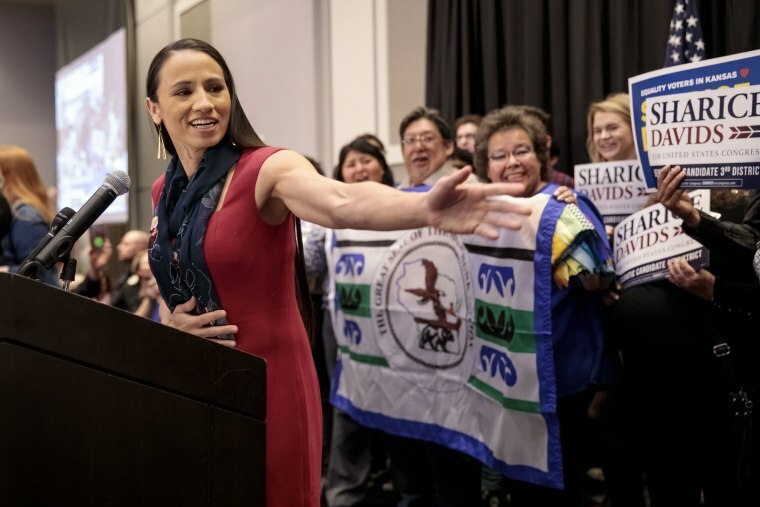 Read on for more on the key wins diversifying politics in the 2018 midterms. Democrats Ilhan Omar and Rashida Tlaib have become the first Muslim women to be elected to U.S. Congress. Tlaib, the daughter of Palestinian immigrants, ran unopposed in Michigan's 13th district House race. This win also makes her the first Palestinian-American woman in Congress. Omar joined Tlaib in being the second Muslim woman in Congress when she won in Minnesota's fifth congressional district shortly after. 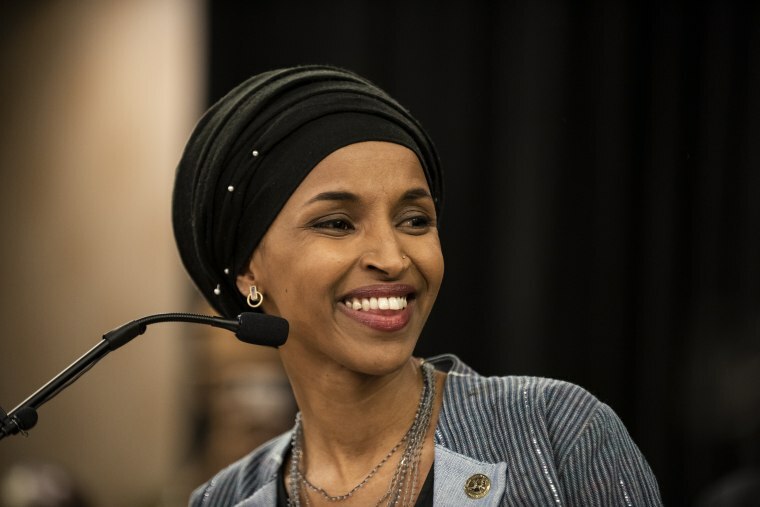 Omar's win also makes her the first Somali-American in Congress. 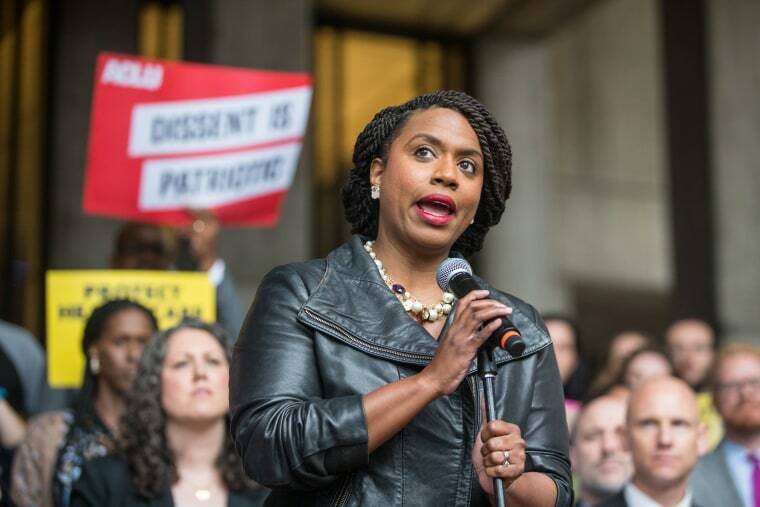 Pressley made history again after defeating the 10-term incumbent Michael Capuano in the primary. 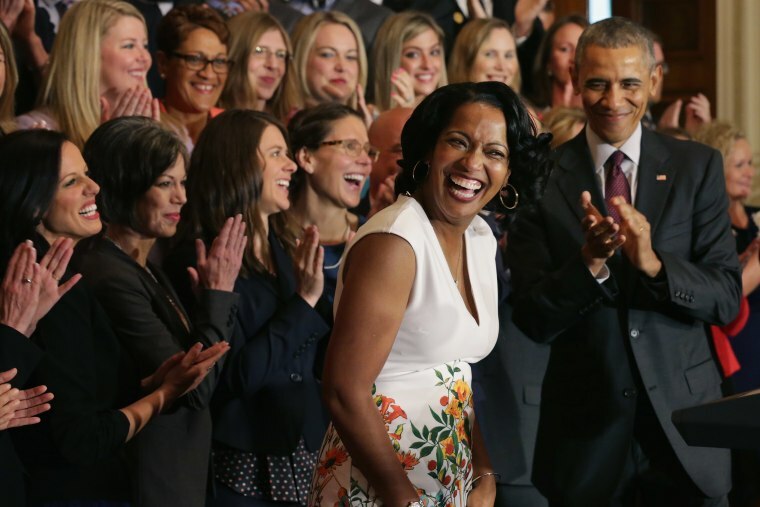 This makes her the first black member of the House of Representatives from Massachusetts. At her victory speech, Pressley told her supporters that women of colour have had to create "seismic shifts" to enact change. 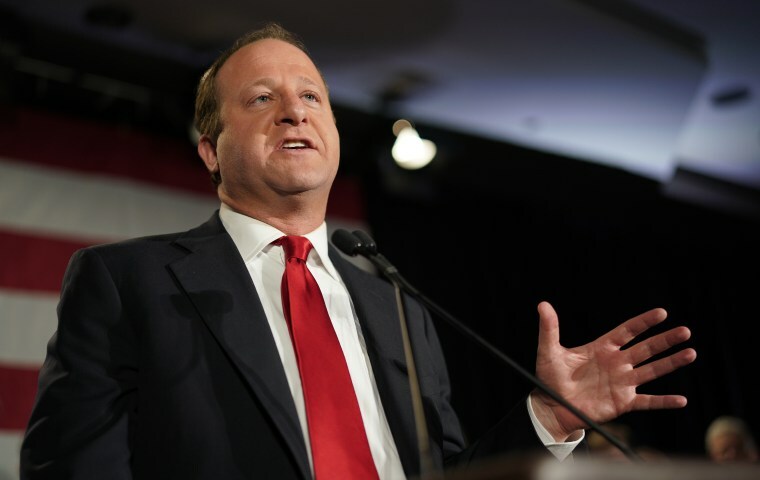 Polis defeated incumbent Republican Walker Stapleton to become the first openly gay man elected Governor in the country. He ran on a leftwing platform, which included single-payer healthcare, repeal of the death penalty, universal full-day preschool, and stronger gun laws. Meanwhile, in New Mexico, Deb Haaland the first Native American congresswoman alongside Davids. Haaland, a member of the Pueblo of Laguna and the former chair of the New Mexico state Democratic Party, won her First Congressional District on Tuesday night. In Maine, Janet T. Mills became the first woman to be elected governor. The Democrat was formerly the state's attorney general. She replaces Republican Paul LePage in the position, a man she has clashed with over his attempts to block Medicaid expansion in the state and his many racist remarks. 29-year-old Democrat Finkenauer beat the Republican Rod Blum to become the first woman elected to Congress from Iowa.